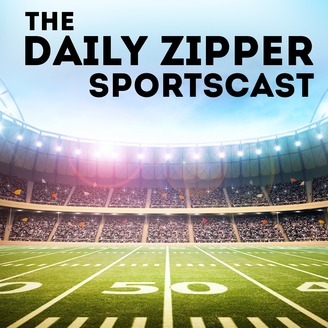 Welcome to The Daily Zipper Podcast! Bringing you the hottest sports stories and colored commentary in all the land! Grand opening launch Thursday March 28th at 6 AM! Tune in every Monday thereafter to hear the best internet sports, topic based talk show in San Diego! Hosted by Josh Woods, Thomas James and Kit Fach right from the SDSU studios in San Diego, CA! Welcome to Episode 029 where the crew and Wee-Man talk everything from Olympics to Fantasy Football. 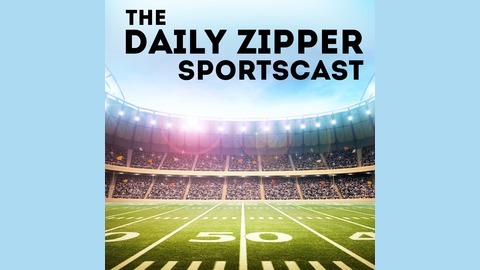 New episode drops every Monday right here at The Daily Zipper Podcast!